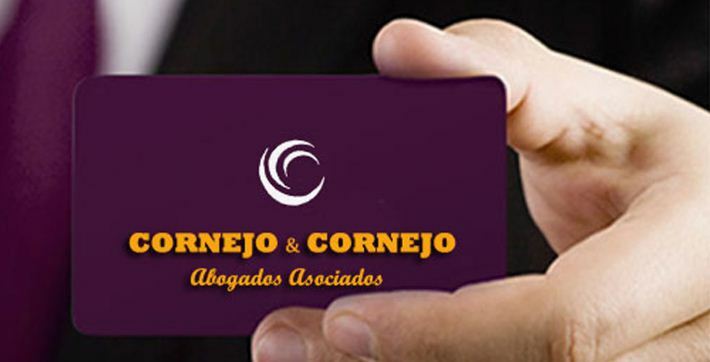 ATTORNEYS AT LAW CUSCO | Estudio CORNEJO & CORNEJO Abogados asociados S. C. R. Ltda. 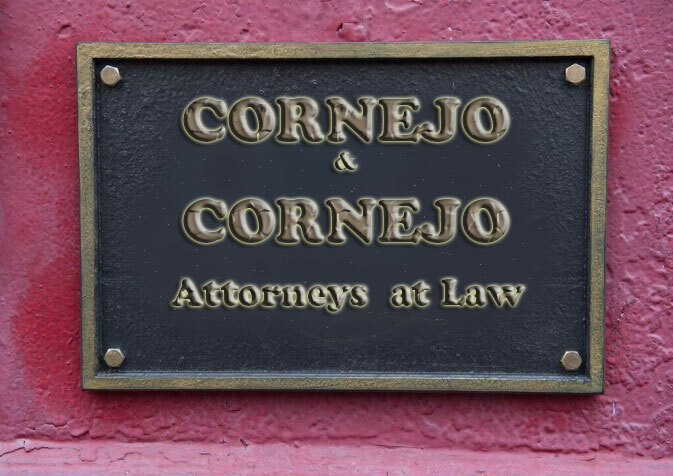 When you need legal counsel or the assistance of an experienced attorney, turn to CORNEJO & CORNEJO of Cusco – Peru, IL. As an experienced law firm, we recognize that hardships can happen to anyone.We offer all of our clients an extensive free consultation in which we will examine all of your legal options. The majority of our clients retain our services after the initial consultation.